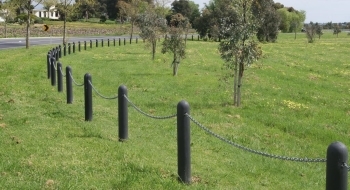 Whether you need to fence an area or construct a boundary, Replas has a solution to suit your needs. 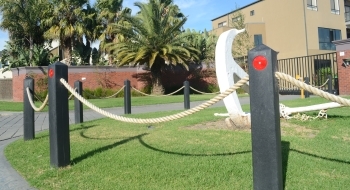 Choose from our range of long lasting recycled plastic barriers and combine with your choice of chain, rope, or pipe to create a fence or car park barrier that is virtually maintenance free. 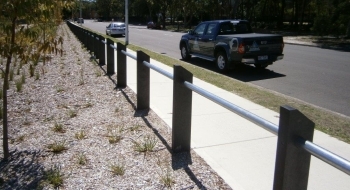 Choose from our range of long lasting recycled plastic bollards and combine with your choice of chain, rope, or pipe to create a fence or car park barrier that is virtually maintenance free. 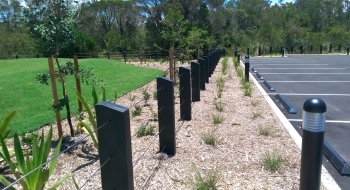 Bollards can be routed prior to delivery to ensure any material can be sued to create the fence design you are after. 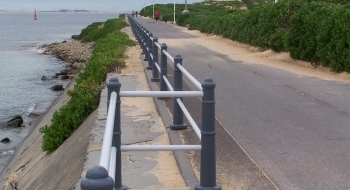 For the range of bollards available, please see the ‘Bollard’ section just here.